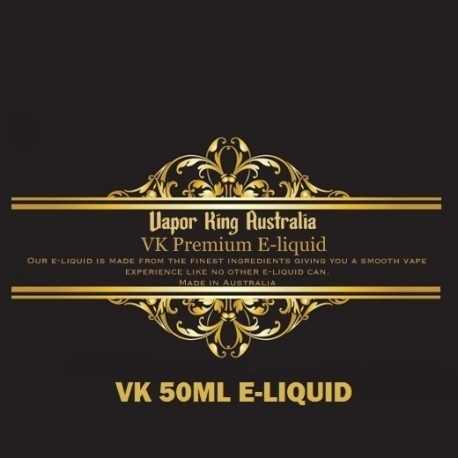 Vapor King VK Reindeer Poop E-liquid 50ml is an exciting flavour that tastes just like a warm cinnamon roll topped with vanilla ice cream and chocolate syrup, this flavour also is a great mixer with other e-liquids or simply vape on it’s own. Gives a surprisingly awesome taste and vape experience you won't believe. Customer satisfaction guaranteed, so buy now.